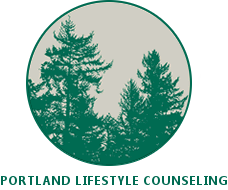 Portland Lifestyle Counseling, LLC Mindfulness Based Counseling for Midlife Issues, High Sensitivity Personality Trait (HSP), Trauma/PTSD and more in Portland, OR. 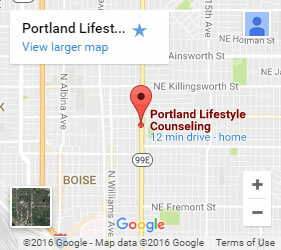 What is Bereavement Counseling And Complicated Grief? © 2019 Portland Lifestyle Counseling. All Rights Reserved.